Showing attorneys 1–20 out of 443 attorneys available for your search query. 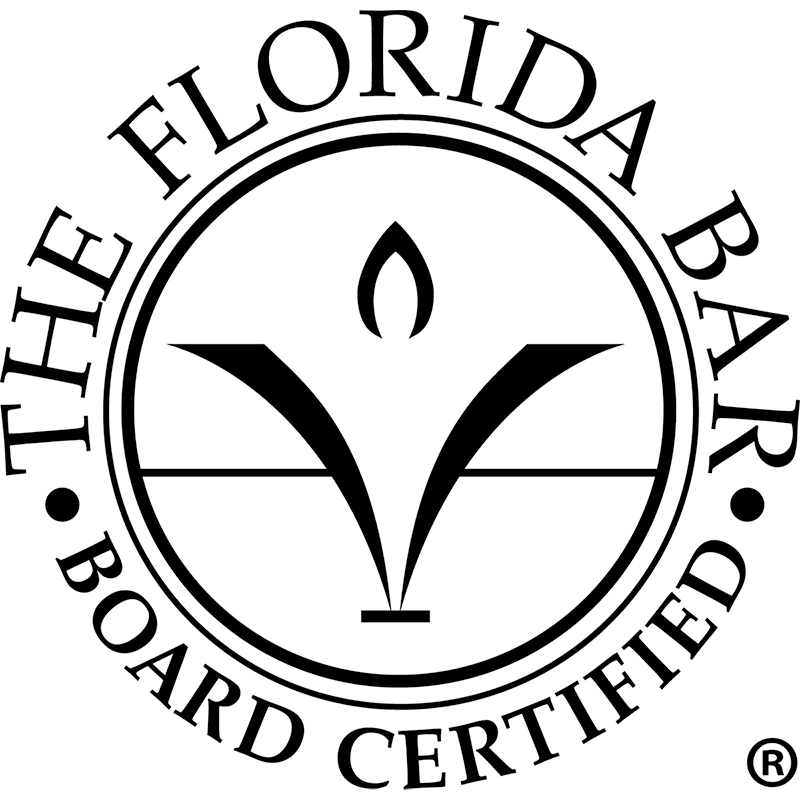 Robert F. Hoogland, is an attorney in Longwood / Altamonte Springs, Florida. He is board-certified to practice real estate law.